It is clear that the activity-based teaching depends on the active method or the practical teaching method inside the classroom. During presentation, the teacher functions what he presents, otherwise, his presentation will be dead. Every learning topic remains dead unless it is brought into life through a real situation. I mean that the learners will soon forget what they learn unless they use what they learn practically. The teacher enables the learner to see, hear, think of, like, touch, use or live what he learns through the several active teaching skills and sub-skills . The teacher enables the learner to use the computer power-point program.electronic learning program and the internet access beside the overhead projector. Language is a means of communication, so the learner must use his language with his teacher, his peer, his group, his family and his environment outside school. The main aim of education is to use what you learn in solving the problems you face in dealing with your society. The learner must think and ask, ( what..., how..., where..., when... and why...? ). The learner becomes an explorer. He explores his knowledge by himself till he reaches something new that reflects his innovation. In this way, the learner changes into a researcher. This is called an independent learning. To achieve that, the learner must use the language. This happens when the the teacher functions the new vocabulary and the structure to build meaningful sentences and questions beside a vital dialogue that helps learner to talk to people outside school. The learner must use electronic programs like: The Sage problem, mo vi-maker program, Lingoes program, Jing program, audacity program, Hot potatoes program, Celestia program, MS picture manager program and a lot 0f others. Another aim is that the learner learns about different cultures that help him to know about different people and different countries. In general, this will help peoples to understand each others and to live in peace, happiness. This method creates an atmosphere of friendship among countries all over the world. The activity-based teaching method is represented in learning language through thinking, participation, integration, interaction, imitation, elicitation, guessing, imagination, songs, games, music and self- expression. The learner can share his mates the group work to solve a problem, do a research, do a project and share in a debate, conference, a meeting, an interview and playing the roles. This method depends on the spirit of the learner's share in the education method. His role must be a participant not a passive one. He must think, create and innovate. This method respects the individual differences among learners in terms of the principle of inclusion inside the classroom. As a result, the teacher has to vary his active methods to cover all the needs of the various standard students inside the same class. These standards include the slow learners, average standard learners, good standard learners and gifted or talented students. In this way, the teacher achieves inclusion that we call for in the process of teaching. Association is one such theme of active learning. Its essence lies in the observation that a subject perceives something in the environment (sensations) and the result is an awareness of what is out there (ideas). Associations leading to ideas were said to include closeness of objects or events in space or time, similarity, frequency, salience, and attractiveness. The brain is a parallel processor.” It does many things at the same time. “Learning addresses the entire physiology” (not just the brain). “The search for meaning occurs through ‘patterning’” (establishing connections). “Learning involves both focused attention and peripheral perception” (environment, culture, and climate). “Learning always involves conscious and unconscious processes” (students need time to process). “We have at least two different types of memory: a spatial memory system, and a set of systems for rote learning” (rote versus spatial, experienced learning). “We understand and remember best when facts and skills are embedded in natural, spatial memory” (experiential learning). But involve me, I will learn. In the traditional method of teaching, the teacher is the self-centered figure inside the classroom. He presents the lesson theoretically without any applicability. The learner receives the piece of information and he does not know what about these pieces of information. The learner comes back home and does his best to learn that piece of information by heart so that he can recall it in the final written exam. As soon as the exam finishes, he seeks for forgetting all what he has learnt before because he hated that kind of learning. This method depends on recitation no more, no less. Is that real and valid education with a good quality? I can say that , the teacher here, is just a dictator and the learner is just a store. 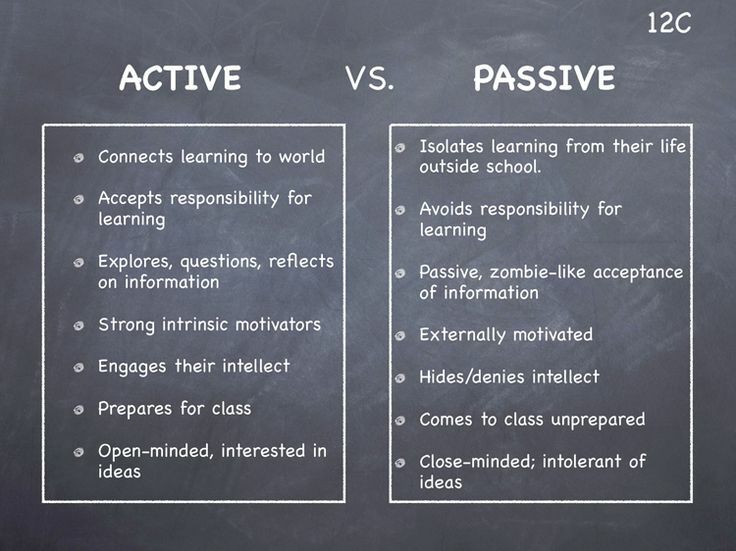 The learner is passive. He doesn't use the language . He learns language as if it were a bare scientific fact or rule not as a tool or a means of communication. Prepared By : G. H. H.